Are you starting to think about buying your first home? Even if you’re not quite ready, there’s a lot you can do to prepare for that day — even if it may be a year away. Follow these tips to help you prepare for purchasing your first house. Haughton Home for sale in Foxskin Subdivision. Let’s take a look at this home for a second. Three bedroom 2 bath, 1598 sqft Haughton home for sale for $149,900. Large front yard with the back yard fenced and 2 car attached garage. Once inside this home you will find that the whole home is carpet less, all appliances are stainless steal and there is plenty of counter space as well. The home was built in 1986 and still looks like a newer model home. The Haughton market is HOT right now with both buyers and sellers. Haughton is a smaller town for buyers looking for a more quiet area. The Shreveport/Bossier area is only about 10-15 mins away for the times that City trips will be needed. Schedule your Haughton Home showing today with Holloway Home Group. You can text, call, or email! 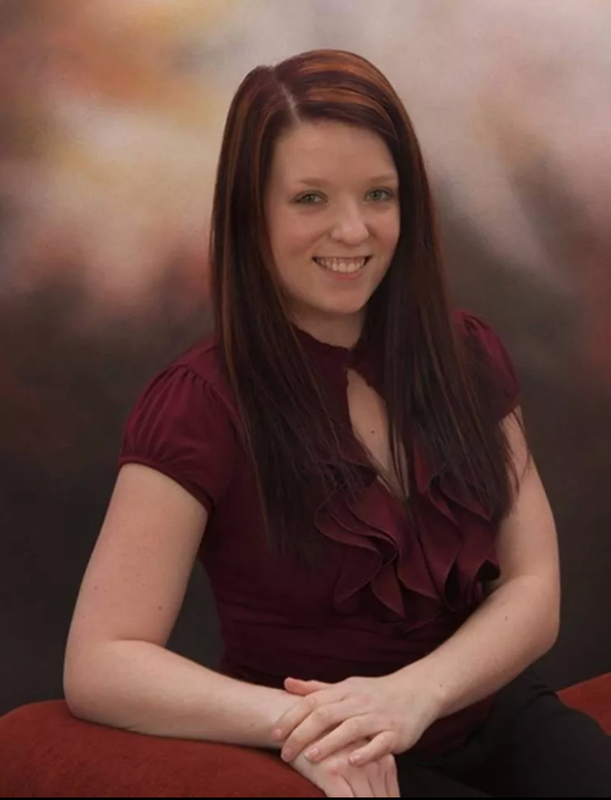 Only 1 week after HHG adds a new team member Ms. Jamie Sandefur, she goes and has a closing! WOW! We are proud of you Jamie. So congratulations to Jamie for the closing, Mr. & Mrs. Reeves for the sell, and The Aguero’s on your purchase. 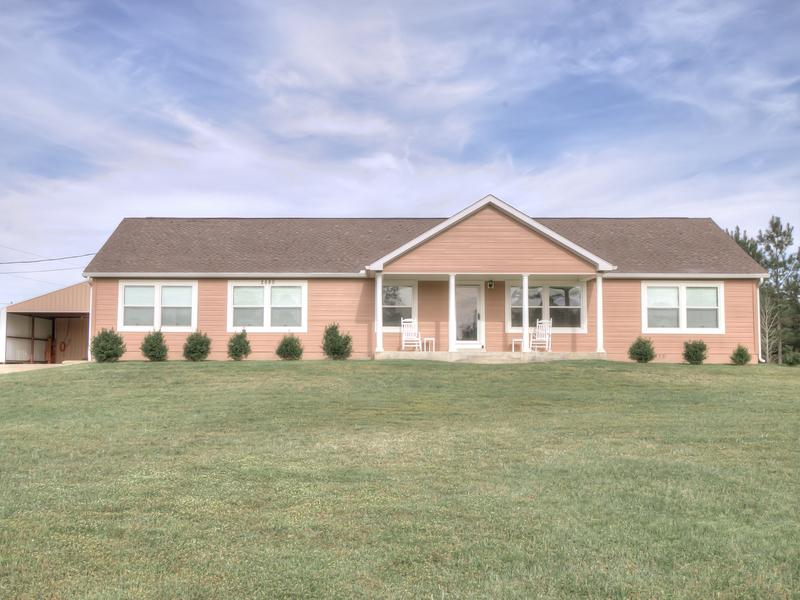 2680 Butler Hills road is located in Benton Hills Benton. Holloway Home Group listed this property and after only about 2 weeks it went Pending. This particular closing was a little more tedious than most. The sellers had a well and septic since the property was in Benton, that needed to be pumped out and tested. After all of this was taken care of we were ready to move on to closing. Closing took place at Landowners Title in Bossier City on 6/13/14. At the end everyone came out happy and this Benton home was SOLD. Search Homes for sale in Benton for more just like this one. WOW! This is Such a Cute Home!! 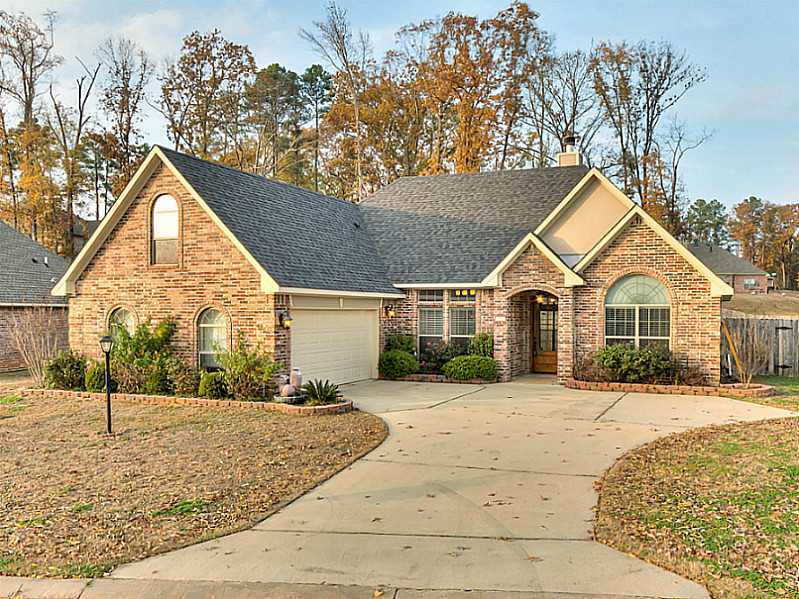 Holloway Home Group just Listed this home in Shreveport for SALE. It is located at 168 Carroll St. in Broadmoor Terrace, right off of Youree Dr. If being located in the city is on your mind while searching for a home this should be your next stop. This Broadmoor home is 3 bedroom, 1 bath. It has great curb appeal, the outside is a nice blueish color with a cute red door. Once you walk in you will see the amazing hardwood floor in the living area, and an half open wall to the kitchen. The kitchen has a huge updated fridge with black appliances. Through the kitchen is the huge laundry room. The bedrooms are carpeted and the whole home is painted neutral. Once outside you will find a large fenced in back yard. Plenty of room back there for the pets and kiddos. This home is worth a view. Search homes for sale in Broadmoor Terrace and schedule your showing today!! 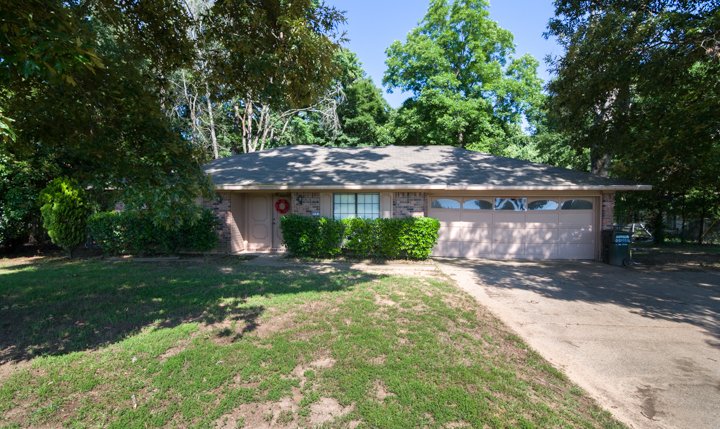 Our Seller Mrs. Katy answered a few questions for us about her Shreveport home for sale. I love the open floorplan and the amazing kitchen. I have enjoyed entertaining friends and family so much these past four years we’ve owned the home. I love that I can be cooking in the kitchen, but also keeping up with the conversation happening in the living room. I also love that I was able to cook dinner while keeping an eye on my boys, whether they were playing in the living room or even out in the backyard. Now that we have our two young boys, I am so appreciative of the spacious backyard and covered patio. We spend so much time playing and relaxing back there. I also cannot stress enough how wonderful our neighbors are. They are seriously the best! What drew you to your current home originally? I was drawn to the home by the fact that it had been recently renovated and updated. I also thought it was so cute and had great curb appeal. I researched the area and found it to be very safe and centrally located as well. Our favorite place to eat in Shreveport is Superior. We love the margaritas and chips and salsa. I love to shop at Shoppes at Bellemead. It is a short five minute stroll and features many trendy boutiques. What can you tell me about your neighborhood? We have the best neighbors ever! I will miss our neighborhood so much. Everyone looks out for one another. I can’t even explain how much I will miss our neighbors. We are also so centrally located to so many things. Target is a two minute drive, which was extremely convenient for me as a young mother. I used to love putting the boys in the stroller, and strolling over to AC Steere Park or Shoppes at Bellemead. I also frequently strolled to Albertson’s if I needed something that I forgot to grab on my weekly Target trip. Our neighborhood could not have been more convenient or centrally located. Anything else you can tell me such as schools or the area you live in? I don’t know too much about the schools because my boys are still so young, but the Broadmoor area is very family-friendly and safe. My husband’s job is what originally brought us to Shreveport. We lived there for five years and grew to love the kindness and hospitality of everyone we met. We are posting this because we have some very exciting news, and we wanted to share it with the people that we care about. This information is important and may be relevant to your Real Estate needs. We have just a few announcements and we will keep it short and sweet. First, we have some great news about our Team! 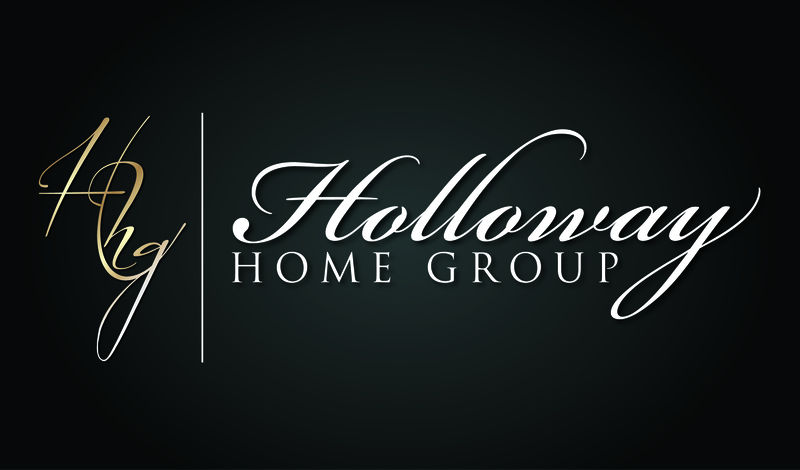 As of June, 2014 we have added a new member, a Listing Agent, to Holloway Home Group. This means that the Shreveport/Bossier area will have a new opportunity to list with a fresh face starting June 1, 2014. Jamie Sandefur has joined Holloway Home Group to help cover the board with Listings. Jamie is ready and willing to capture and convert leads into Listings. Jamie has obtained her Louisiana License and has all the proper knowledge to get homes SOLD. Welcome Jamie! Keep posted to our Facebook as well as http://www.findyourwayholloway.com for info on the new Listing Agent starting with us this summer. We feel very lucky about finding Jamie and adding her to our Team. As a reminder you can continue to book online Listing/Buying and Showing appointments. Secondly (and lastly) we have expanded our business to Nashville, TN and surrounding areas. Holloway Home Group has made the huge step to get Tennessee License and start serving the Middle TN area. Everything in Shreveport/Bossier will be ran the same with the systems the Team has in place. Those systems that have been proven to work will also be implemented in Nashville, TN. Holloway Home Group is very happy about this expansion with the Team as well as with Tennessee. 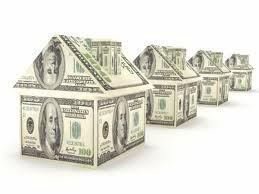 We are excited to see what our Real Estate future has in store! Thank you everyone for being supportive of us in this Season of our business. We take every transaction to heart, and can’t wait to better serve your Real Estate needs. Holloway Home Group listed 505 Fox Cove on 12/05/13 and it SOLD on 05/30/14. What an amazing journey we had with these Sellers. This particular home is located in Dogwood South of Haughton, LA. Once we got the Listing we immediately started the marketing process on it. This includes making flyers, blasting on Social Media, blogging, sending out email, Open Houses, and etc. This home is a beautiful 4 bedroom 2.5 bath and about 1994 sqft. There are many wonderful features in this Haughton home. Hardwood flooring, granite counter tops, great fire place, and covered patio. Throughout the home you will find all neutral colors, and spacious rooms. This closing went extremely well, Holloway Home Group got an offer from Karyn Bodden and her Buyer, and our Sellers agreed to accept! WOW.. so then the process began. All Title work was done at Bayou Title, the loan was FHA, and it closed for $245,000. We called this transaction a WIN WIN. Everyone left happy. The best part about it all is that these Buyers get to enjoy their new home, and our Sellers get to start a new journey in their life an marriage. We are so excited for all, and Thank you for working with Holloway Home Group to get your home SOLD!! !